Bodega Vending Machine Will Soon Replace Your Bodega? There are an estimated 16,500 bodegas in New York City. These are mom-and-pop owned convenience stores which sell pretty much everything from cigarettes, to food and water, to other obscure items such as lottery tickets. As such, bodegas are a distinctive part of the NYC landscape. Part of their appeal is the friendly neighborhood service with a personal touch to regular customers. 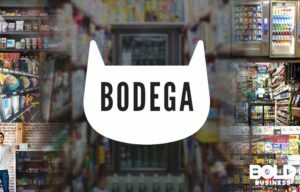 Recently, the bodegas of New York were startled by a San Francisco startup which called itself Bodega. According to Swedish market research firm Berg Insight, there were 1.5 million internet-connected vending machines in 2015. 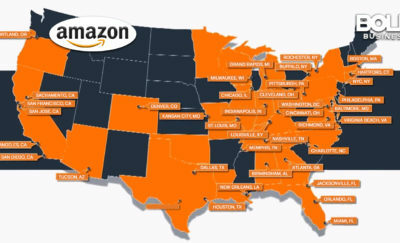 Among the companies which operates vending machines, Shop24 has locations in Europe and in the United States. Bodega made a bold action, launching a product and a concept which was basically a smart vending machine. These would be internet-connected and the customer would use an app to operate the Bodega. The app itself would be linked to the user’s credit card, creating a system where the Bodega vending machines would not be accepting cash. The trouble with Bodega was the hype surrounding it. 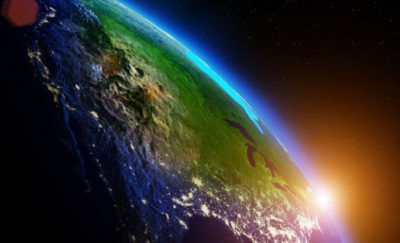 The company was founded by two former Google employees, Paul McDonald and Ashwath Rajan; they brought their extensive experience and contemporary technologies into the project, with some tech already in use by other companies. The controversy started when Bodega’s vending machines were likened to the mom-and-pop stores and it was implied that these could replace the brick-and-mortar shops. Additionally, it was considered in bad taste that a product which aims to replace an establishment would use the name of the older establishment. The chairman of the New York State Coalition of Hispanic Chamber of Commerce mentioned that for the startup “to compete with bodegas and also use the ‘bodega’ name is unbelievably disrespectful.” The organization represents a sizable number of bodega owners, as 85% of these stores are owned by Latinos. The way the Bodega machine would work is fairly simple. A Bodega machine is, strictly speaking, not a traditional vending machine. It looks like a cabinet with clear glass doors, filled with office food essentials, or whatever product is appropriate for the location of the Bodega. To operate, all you have to use is your smartphone. There is neither card, coin, nor paper money slots. There is just a Bodega machine number on it, which you enter into the matching Bodega smartphone app. Once you entered the number, the Bodega box unlocks and you can take whatever you want from it. Special cameras within the premises or the immediate area will monitor the activities around the Bodega, which will determine what you took out of the box. It will also calculate how much you have purchased and automatically deduct this from the credit card associated with the app. This grab and go feature has already been used by Amazon in their experimental store called Amazon Go. Such a feature also makes buying from a Bodega that much easier. Since there is no physical money involved, there is no need to monitor the cash flow. Supply personnel only need to place new items for sale when they come to replenish the stocks. The technology may yet stick. According to Swedish market research firm Berg Insight, there were 1.5 million internet-connected vending machines in 2015. Among the companies which operates vending machines, Shop24 has locations in Europe and in the United States. 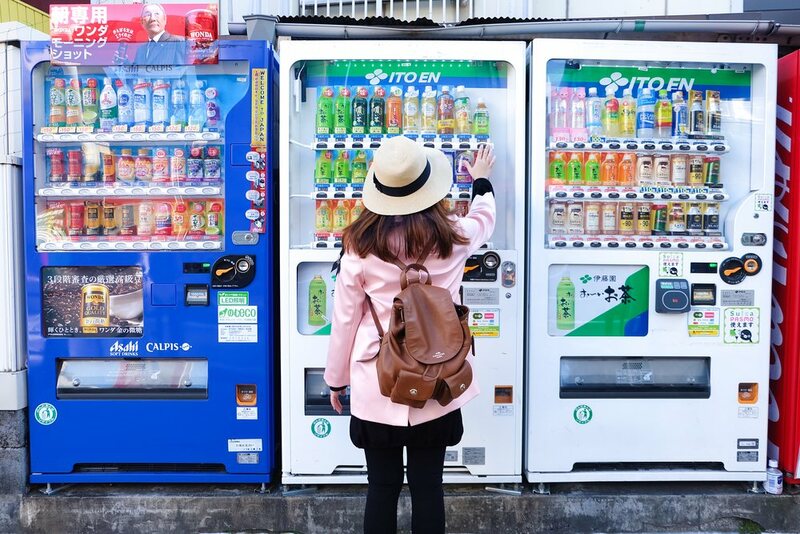 In terms of technology, Japan and South Korea have been using cashless payments for vending machines for some time now. The startup called Bodega may have raised some concerns in New York City, but the bold move should not be seen as a threat. If Japanese experience in vending machines is any indication, it would seem that the mom-and-pop stores have nothing to fear, and will co-exist with the vending machines.